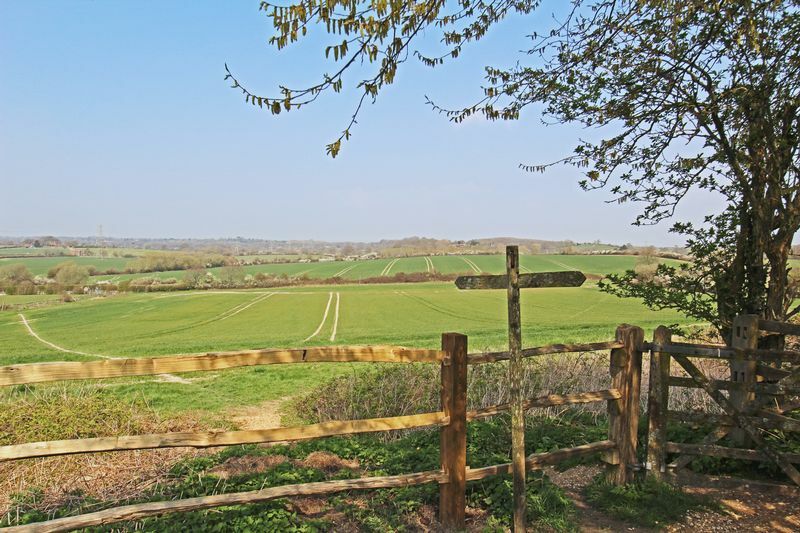 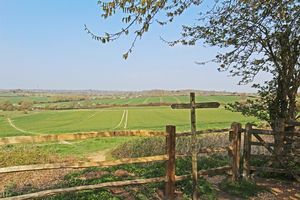 Surrounded by countryside walks and panoramic views. Local pub round the corner. 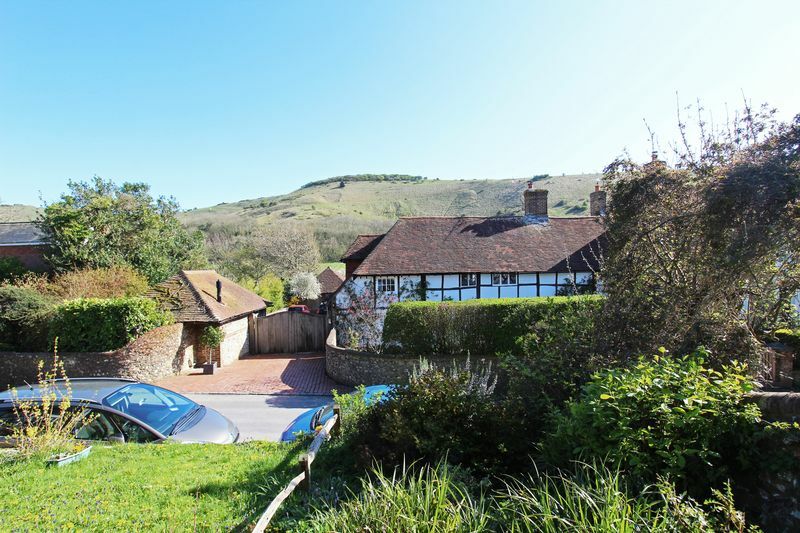 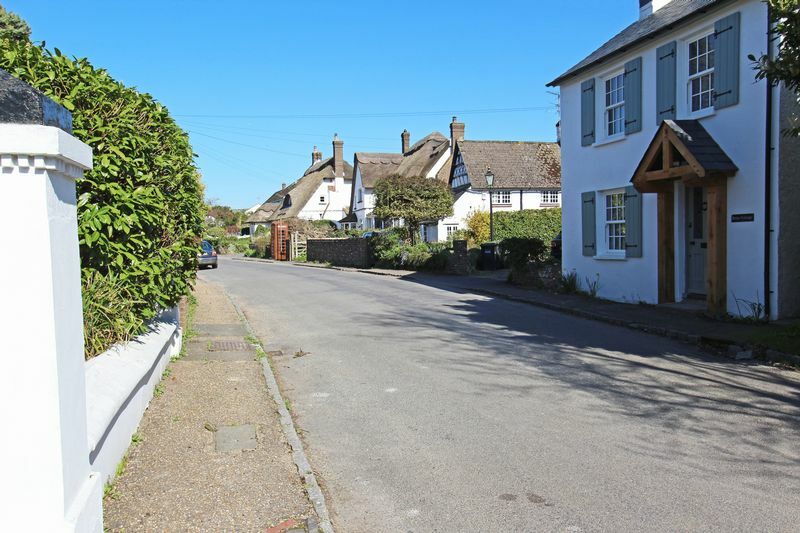 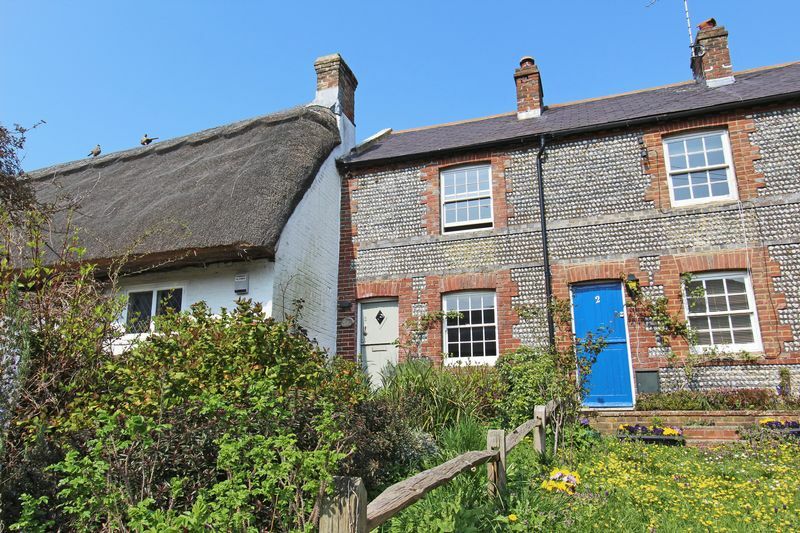 A charming Grade ll mid terrace cottage situated in the heart of the extremely popular Downland village of Fulking with outstanding views of the South Downs and just round the corner of the popular Shepherd and Dog pub. 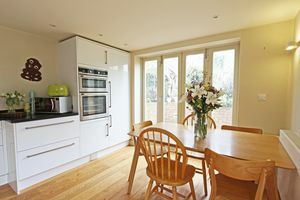 The property has been modernised and extended recently providing spacious living accommodation on the ground floor including a contemporary kitchen diner with contrasts to the lovely character features of the property and include, exposed timbers, stable door to the front and a fireplace with log burner. 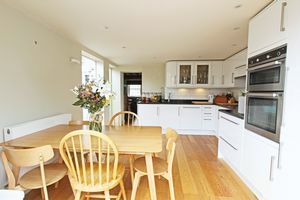 The accommodation includes: sitting/dining room overlooking the front garden and views beyond, kitchen diner fitted with white gloss floor and wall hanging cabinets and with bifold doors to the rear patio. 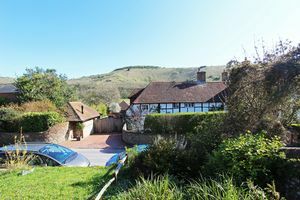 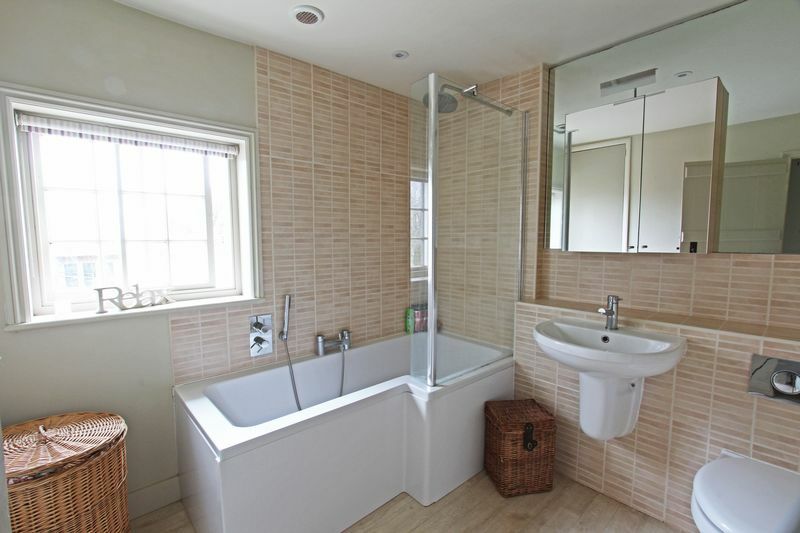 One the first floor there is a double bedroom which has outstanding views of the downs, and a large bathroom. 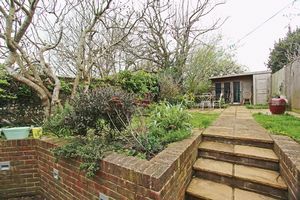 Outside there is a pretty front garden with a variety of shrubs and flowers and a path leads along the terrace to the front stable door. 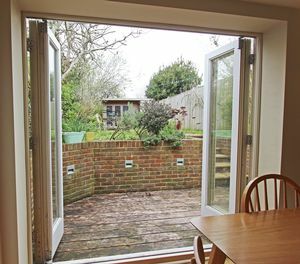 The 40ft rear garden is split level with areas of patio and lawn with a summer house at the back of the garden. 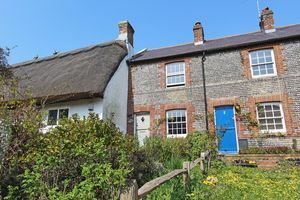 Properties in these locations rarely become available and viewing is highly recommended. 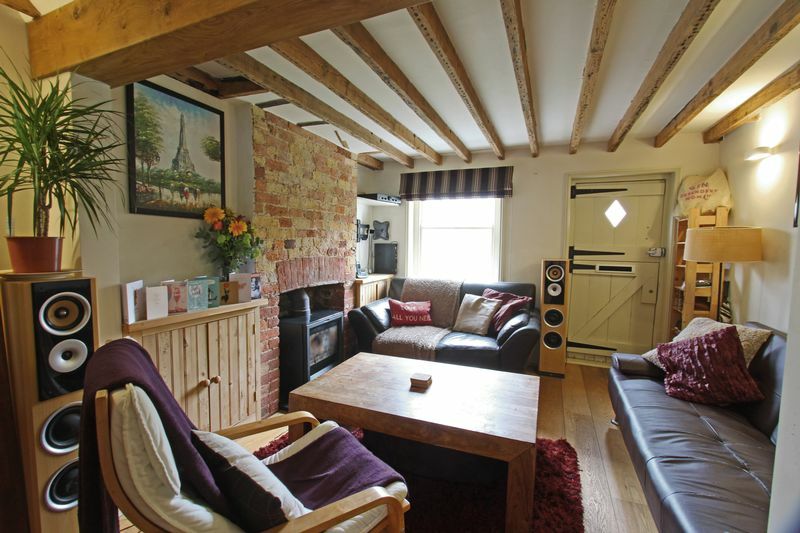 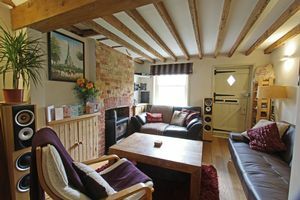 It is also ideal for those looking for a buy to let (it has been successfully let recently) or as a holiday cottage. 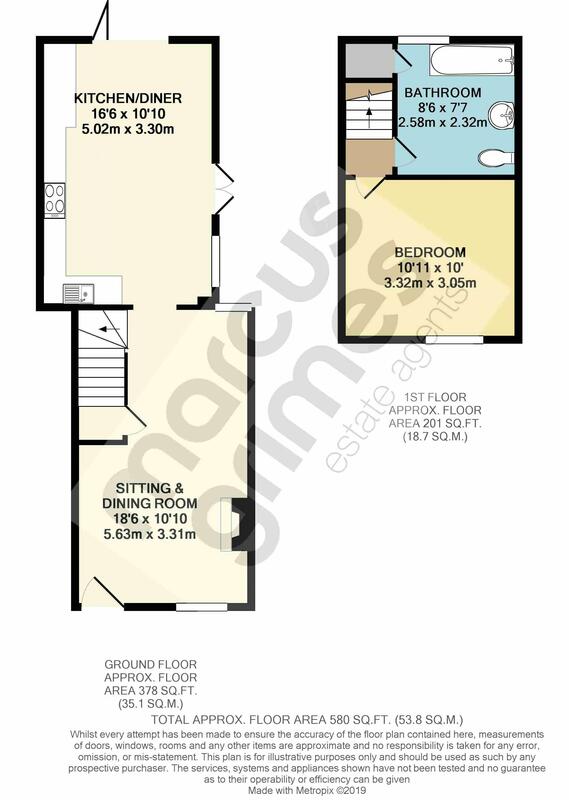 VACANT POSSESSION.